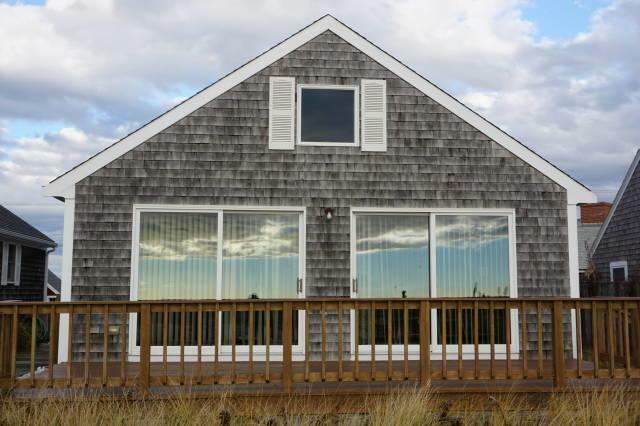 Matching the view from this classic Cape Cod beachfront condominium is hard. Colonial Village unit 9 is a perennial favorite for summer visitors. This two bedroom/2 bathroom unit is a freestanding, waterfront, corner unit that was constructed in 1996 and only used seasonally. Features include a cathedral ceiling, washer/dryer combo, dishwasher, and an outside shower. The main room has double sliding glass doors to an outdoor deck with a fantastic view. There are ten units in the complex on 2.52 spacious acres. It has an excellent rental history ( June- October), has been lovingly maintained is now on the market for the first time. 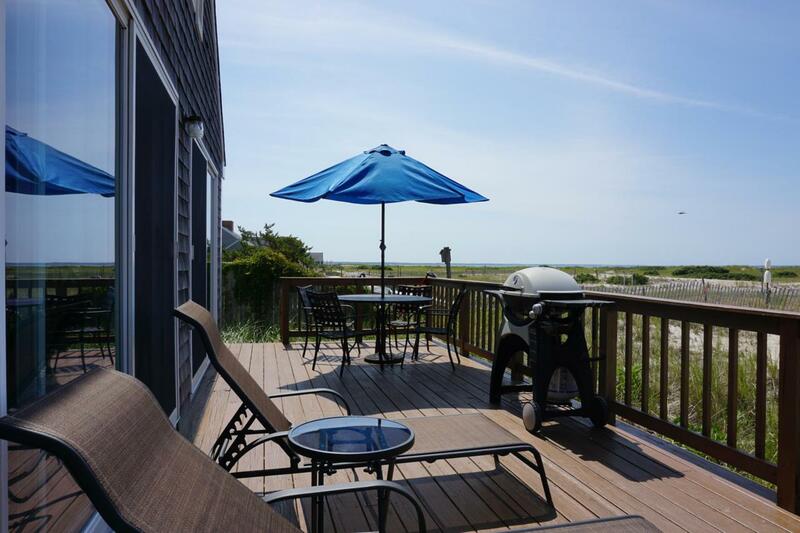 It has unobstructed water views of Cape Cod Bay, Long Point,Provincetown and is a short distance to the association's private beach.Turn-key, ready to go for the 2019 summer season. The condominium association voted to allow year-round use. There is parking for two cars, and pets are allowed for owners. 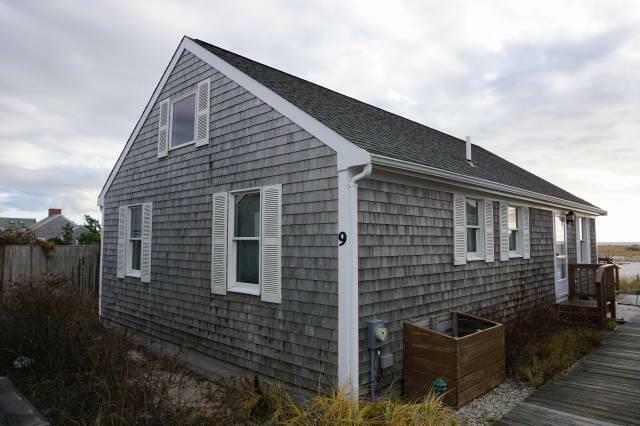 Close to Provincetown's shops, restaurants, galleries; and conveniently on the bus line. Easy to show. 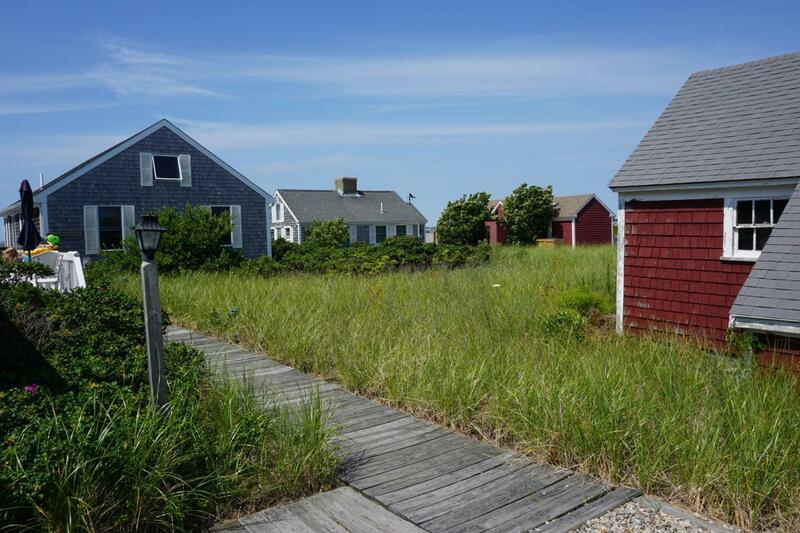 Listing provided courtesy of Susan L Mccabe of Kinlin Grover Real Estate.